A little story about the beautifully inevitable passage of time. Mariah danced and twirled through the falling flakes. Her extra large snow boots, handed down from her big brother, collected the moist powder piling upon the street. Just as the snowflakes, she shone in her unique youthful beauty. Her auburn locks bounced against her shoulders and ebony skin shone like frozen dew. The reflection in her eyes was as unique as each intricate laced crystal descending. On Mariah danced while holding hands with school friends: close friends and one or two beaux through college and then finally her soul mate once the winds had gentled and the heavy white flakes swept down. 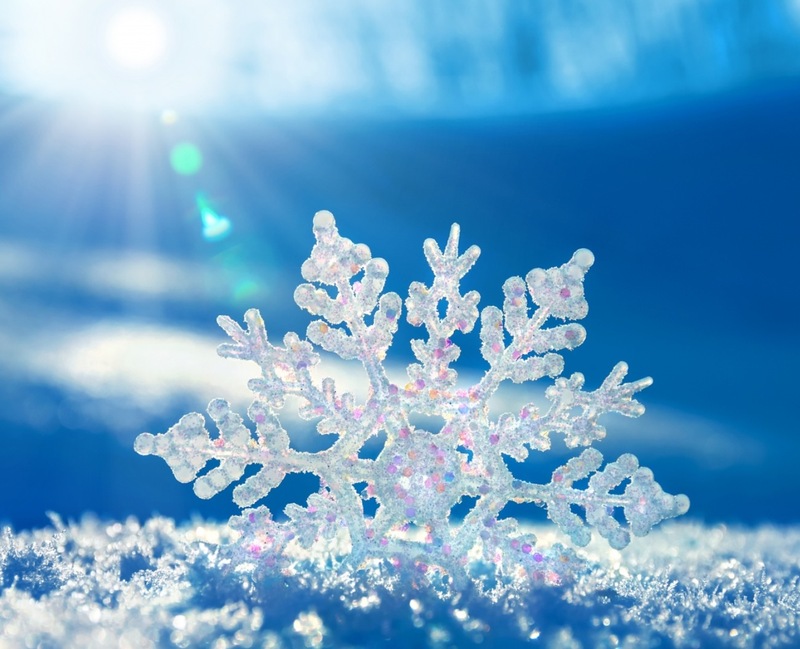 They all had accompanied her in this snowflake crescendo. The Abrupt winds of life tasseled her hair and tore her skirts. The snowflakes continued to steadily fall, occasionally entangled in the treetops, to inevitable continue their descent as the sunshine kissed her once rosy cheeks leaving lines of laughter beside her almond eyes and smile as she twirled. Pigtails and ponytails once peeked from beneath her woolen hats. Long flowing locks, the envy of the times, relented to shorter curls where snowflakes now could not be noticed amid the white in her hair as they rested along their descent. And like the snowflake’s inevitable tumble, Mariah watched her babies and then her grandbabies grow and dance amid the falling snow. The life of a writer is one crazy ride. This being my new site, I have yet to post any blogs to date. Kirsti, a fiery and small teenaged daughter of a Royal Lollard Knight, is reared an only child by her father and pagan grandmamma to withstand the harsh Northumbrian coast and the shifting sands of early renaissance England. trained to fulfill her father’s solemn duties of a Lollard Knight to share forbidden English Bibles to empower an oppressed nation if he should perish unearths answers to a mystery that will haunt mankind across millennium.